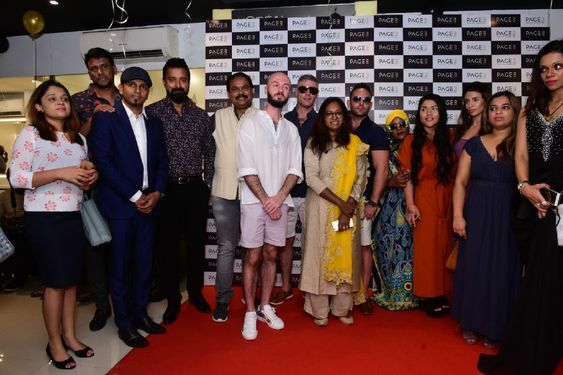 PAGE3 luxury salon and makeover studio, popularly known to be the ‘Salon to the Stars’ is bringing the best of luxury yet again to the people of Chennai at LB Road above Yes Bank. 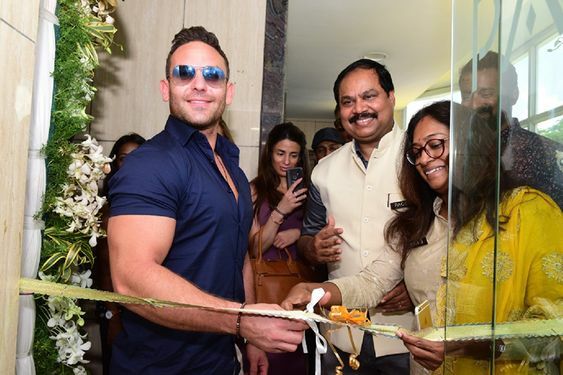 Hollywood Actor Adam Collins inaugurated the Salon & Makeover Studio in the presence of many other national & international celebrities Chirawan Lewis ( Fashion Designer)Thailand,Hannah (London Fashion Week Model),Darren Immosi (French Actor), Darshani (Miss India International),Ivan Doner (Designer- Fashion Oscar Winner), Decca Agatha ( Model) & Dr. Caroline. .
PAGE3 is all about the luxury experience to pamper the star in you. 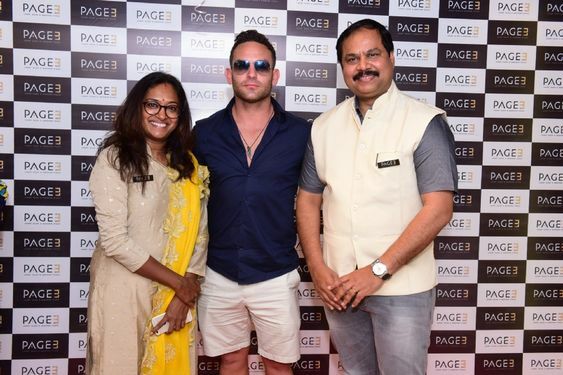 After being the makeover-over partner for various stars across states in south like Chennai, Coimbatore and Hyderabad, PAGE3 is a one stop luxury salon experience. Spread over 3500sq. ft, every aspect of the salon, from the interiors to it’s specially designed spa rooms exude luxury! Every aspect of PAGE3 has been customized keeping in mind the objective of giving the customers a personal space at its luxurious best. Abreast with the latest international trends, a host of exotic services including hair spas and rejuvenation facials, PAGE3 also offers services like reflexology, a form of alternative medicine that involves application of pressure without the use of oil or lotion. We are delighted to launch our 4th salon in Chennai at LB Road, Adyar. 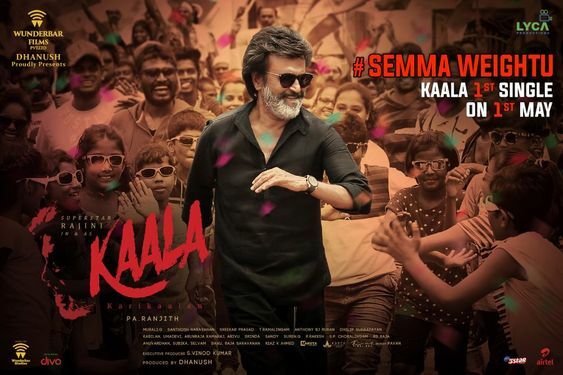 We have 2 in Hyderabad, 1 in Coimbatore and 1 in Nellore. 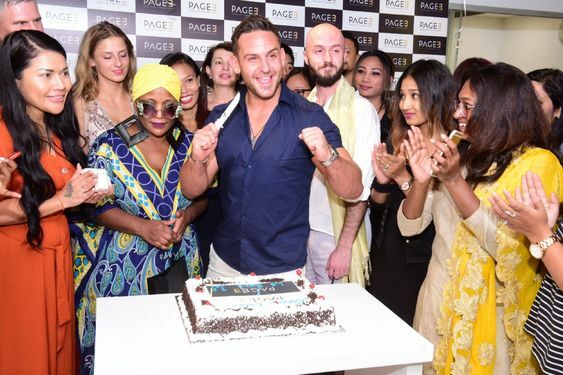 The space also hosts PAGE 3 Makeup Academy, a state of the art institution for makeup and hair. With internationally trained educators and international certification we are putting our best foot forward to bring world class education to aspiring artists. We are starting with a 8 weeks long professional makeup course however we have shorter weekend courses scheduled for working professionals.